How is autism diagnosed? What explains the rise in autism’s prevalence? How much do genes contribute to the condition? What about the environment? In this section of Spectrum, dubbed Autism 101, we answer these and other questions about autism. Each article pulls together the latest science to reflect what we know. 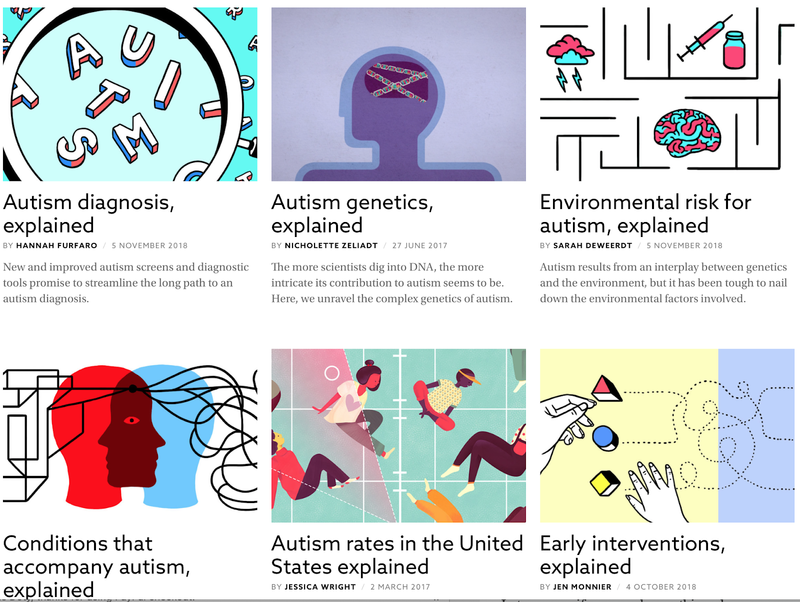 Autism 101 is designed to both provide information and highlight knowledge gaps, indicating where data on a subject are absent or contradictory. 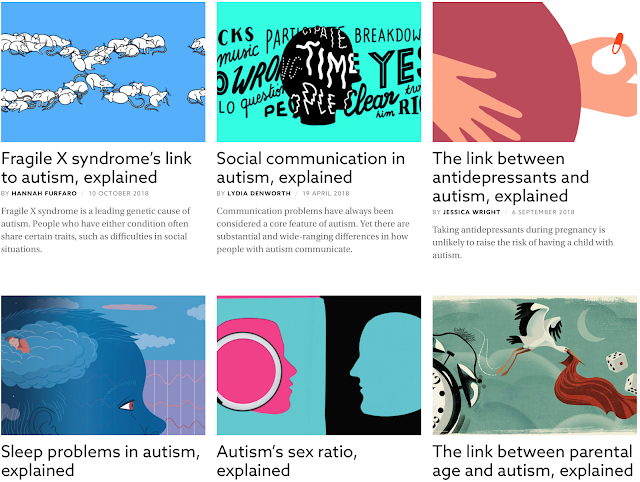 Like our understanding of autism, this section is evolving, so please check back often.